Pinch punch... May is here! 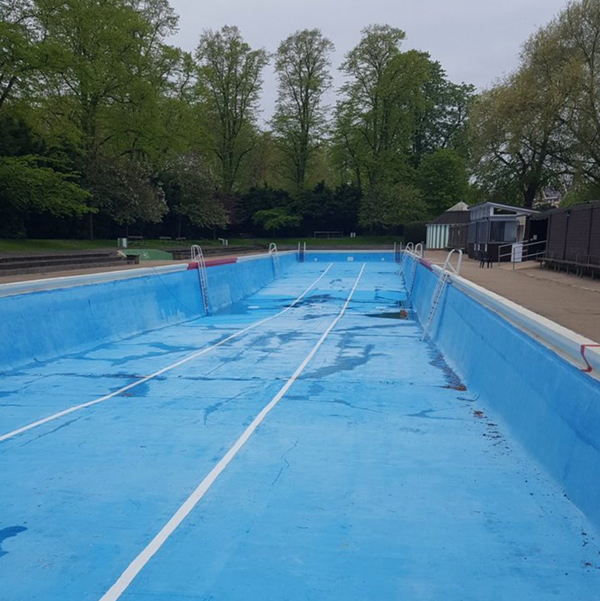 We hope that the weather improves shortly - because the Jesus Green Lido is being repainted as we type, ahead of the grand re open on the 13th May! Judging by the weather at the moment, it's going to be a chilly start to the open air swimming season. Luckily anyone travelling in our cars will be able to travel in a temperature that's as warm or cool as they'd like it to be. Our drivers are trained to ask you if you'd like the air warmer or cooler - so make sure you tell them of your preferences! Meet The Team - Birute Sablinskaite. We’re particularly pleased to bring you May’s Meet The Driver because it is for one of our female drivers – Birute Sablinskaite. ... Thank you to eveyone who took the time to leave us feedback on our social media accounts last month. Potential customers do look at the feedback given by others, so it's great to have you all on hand to provide that vote of confidence in our work. 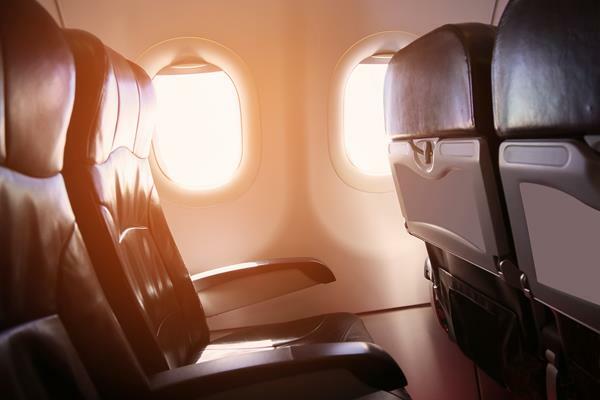 If social media isn't for you, please get in touch by emailing us at info@airportlynx.co.uk or calling the office on 01223 440040 - we are always keen to hear of your experiences with us and want to make sure that we take you and your team from A to B discreetly, safely and in style.